NBA is all about making new records and breaking them too. As this league is getting more complicated, players are setting new records and also breaking some of the most difficult ones. From most points in a game to highest points average in a season, we have witnessed the most astonishing records in the sport's history. 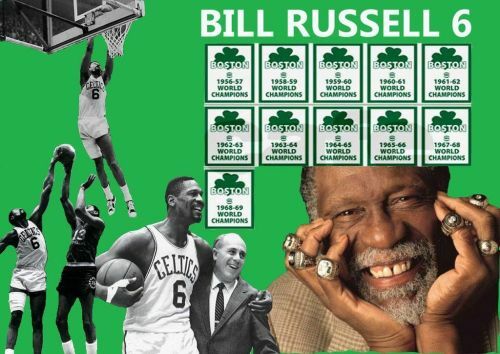 Setting NBA records is all about hard work, dedication, competing for spirit, and making right plays on the court. Some records are easy to break, which were set by players in the past and broken later by the current players. Eg: The most 3-pointers in a regular season by Ray Allen of 285 3-pointers in a season was broken by Stephen Curry several times and made his own record of 402 3-pointers. Scott Skiles was one of the Point Guards who was a master in getting assists, he made a record for most assists in a single game with 30. Scott wasn't the best Point Guard of his time but his record for the most assists in a game is a tough one to break. 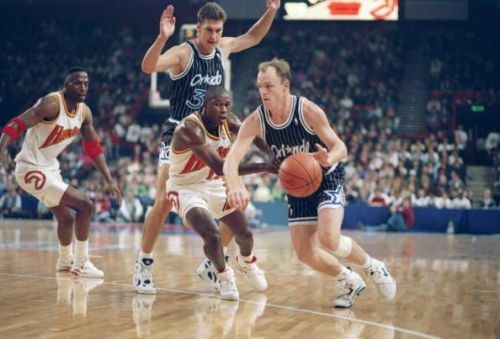 On December 30, 1990, Skiles recorded 30 assists in a win over the Denver Nuggets by 155-116. The player with 2nd most assists in a game is Kevin Porte with 29 assists in the 1977-78 NBA season. Registering 30 assists in a game is tough right now. Generally, we have to combine at least 2 players' assists in a game to get 30 assists.